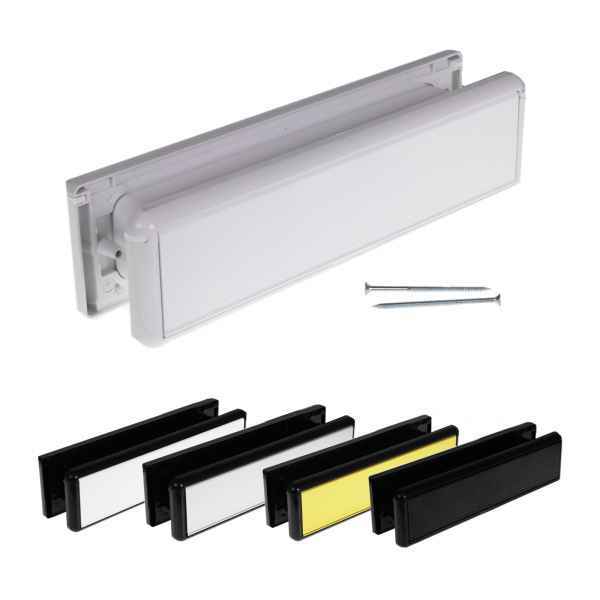 Product information "Yale Yaleseal 10" Letterplate"
Low-cost letterplate from a name you can trust! Complete letterplate with aluminium flaps on moulded ABS plastic frames to the inside and outside. 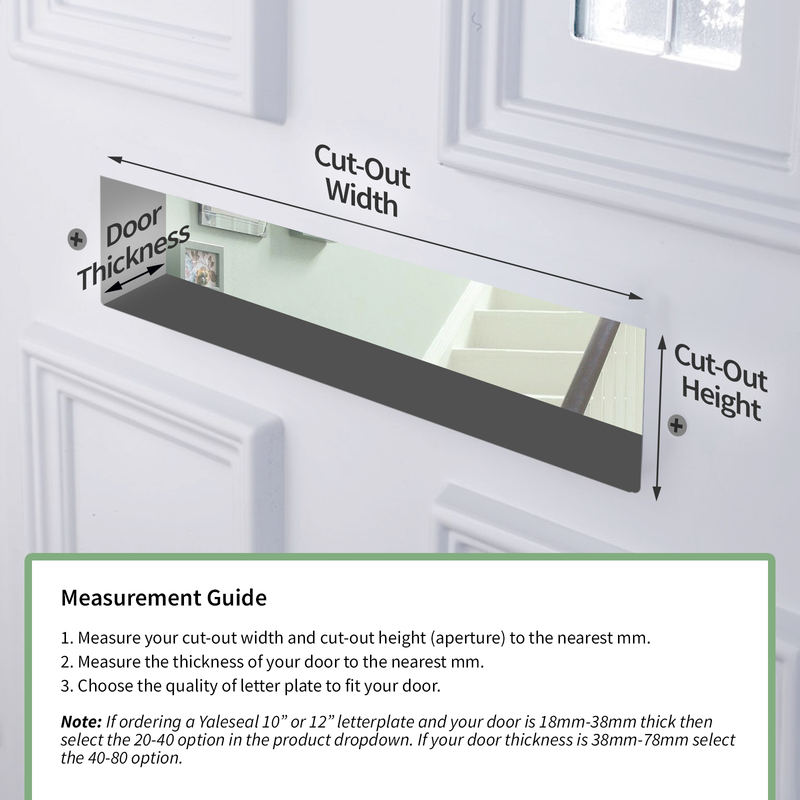 Although commonly referred to as 10" in the trade, this letterplate actually measure 10.4" (265mm x 70mm) and provides an attractive finish to any door. 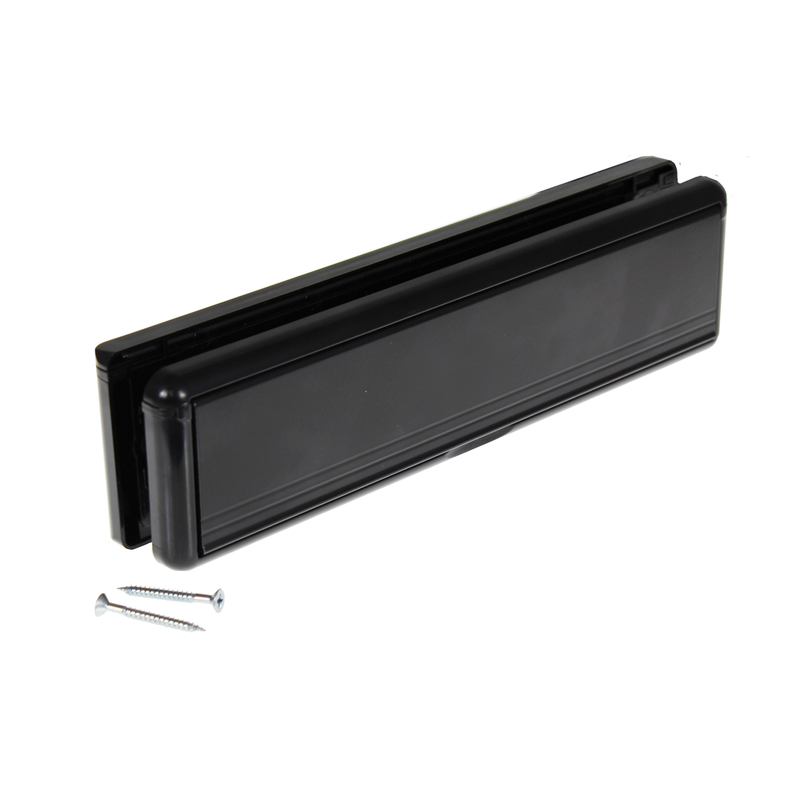 Telescope sleeves mean it can be easily fitted to doors between 20mm and 80mm thickness. Available in a wide range of finishes and with concealed fixings and springs these letter plates makes an aesthetically pleasing addition to any door. Tested against the highest severity weather rating they comes with a weather seal on the external flap and an internal double nylon brush seal for superior weather and draught resistance. 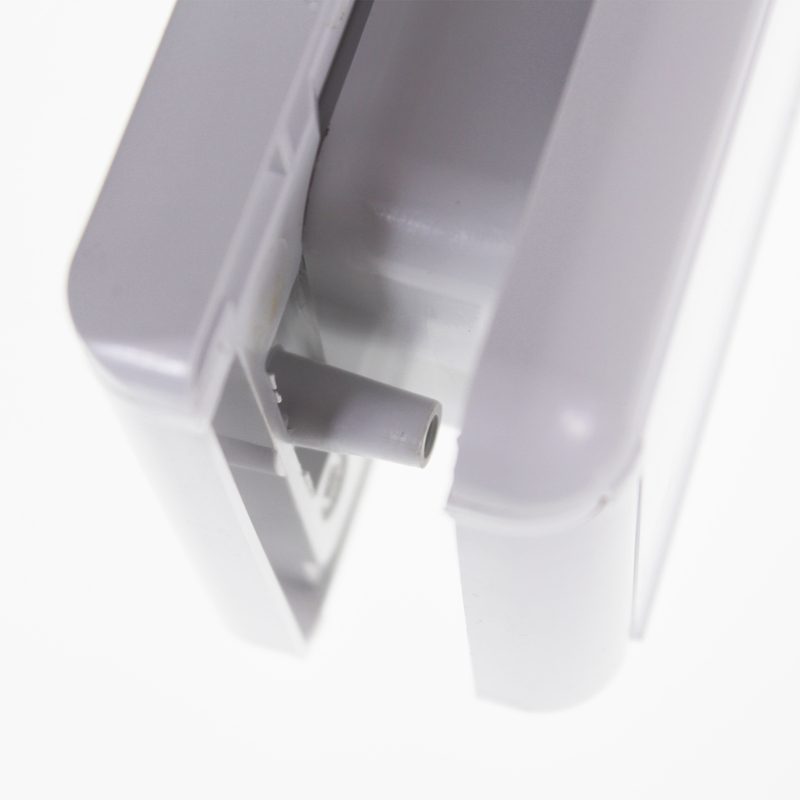 Additional screwing points can also be used for a stronger fix when used in addition to the 2 screws on either end of the letter plate. Furthermore, not only have these letter plates been tested for corrosion resistance to BSEN 1670:2007, they also come with a 2 year manufacturer guarantee from Yale. DID YOU KNOW? All letter plates made by Yale are corrosion tested in accordance to BSEN 1670:2007. 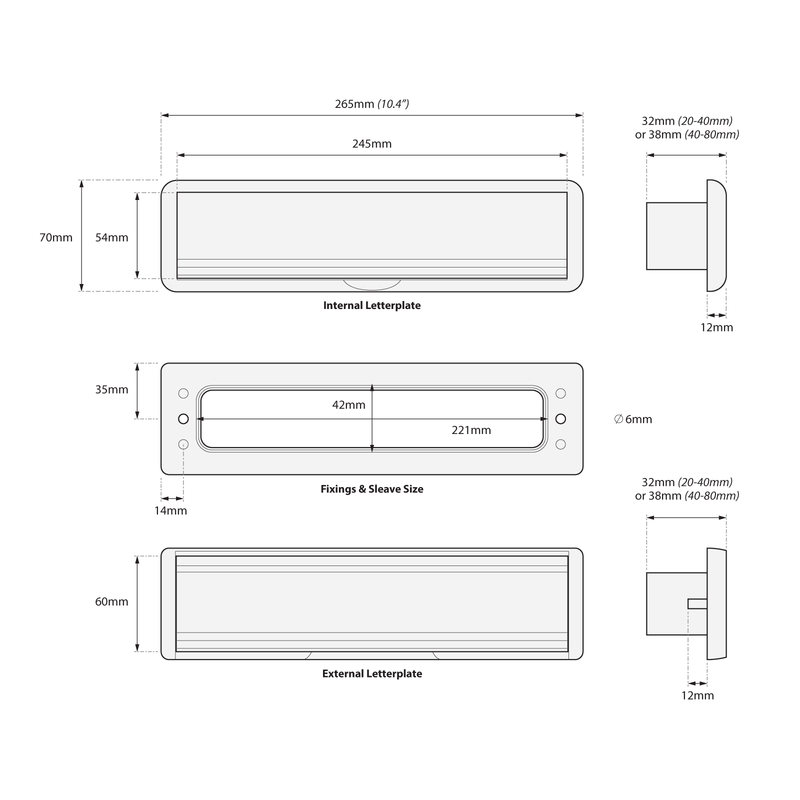 Related links to "Yale Yaleseal 10" Letterplate"
Customer review for "Yale Yaleseal 10" Letterplate"